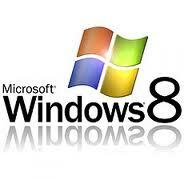 Paragon Image Backup for Windows 8: Get it FREE now! 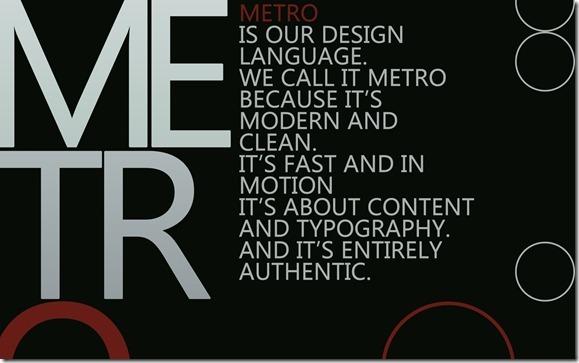 Windows 8: Microsoft drops the Metro name/no more boot to desktop? 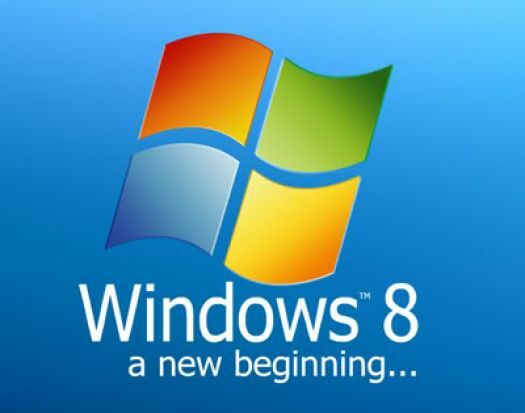 Windows 8: Have you decided yet? 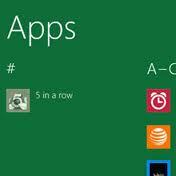 Windows 8 – The beginning of desktops demise?